FlexSolid is the newest ultra-tough, ultra-flexible filament from MadeSolid! 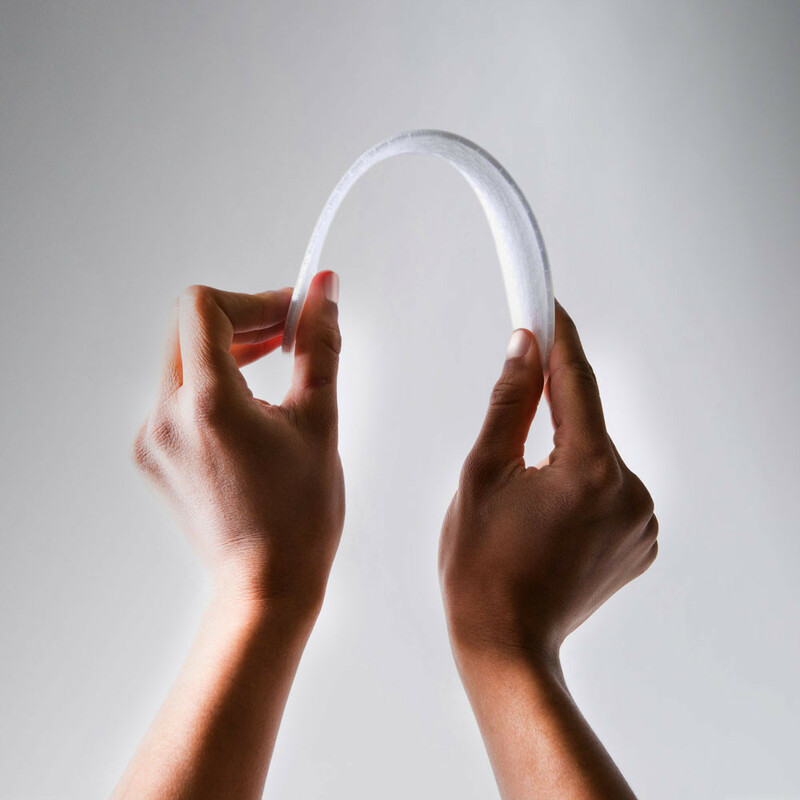 FlexSolid is ideal for prototyping and manufacturing parts that need some elasticity. This filament is perfect for creating wearables like watch or arm bands, fashion goods, and sporting goods. One of the most unique things about FlexSolid is that it can be printed much faster than other flexible filaments. 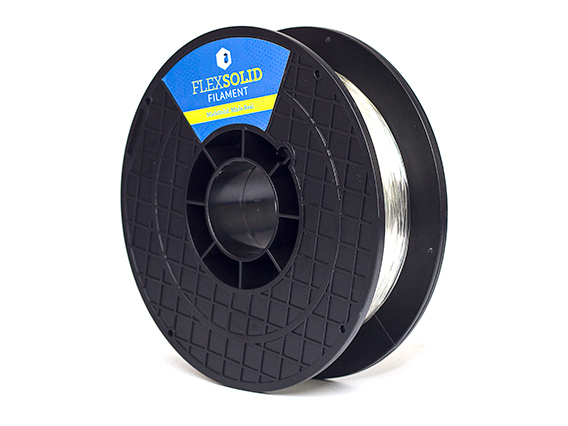 Like most flexible filaments, Flexsolid is ideal for direct drive printers and may have issues on bowden tube systems. Comes as a 1lb spool.